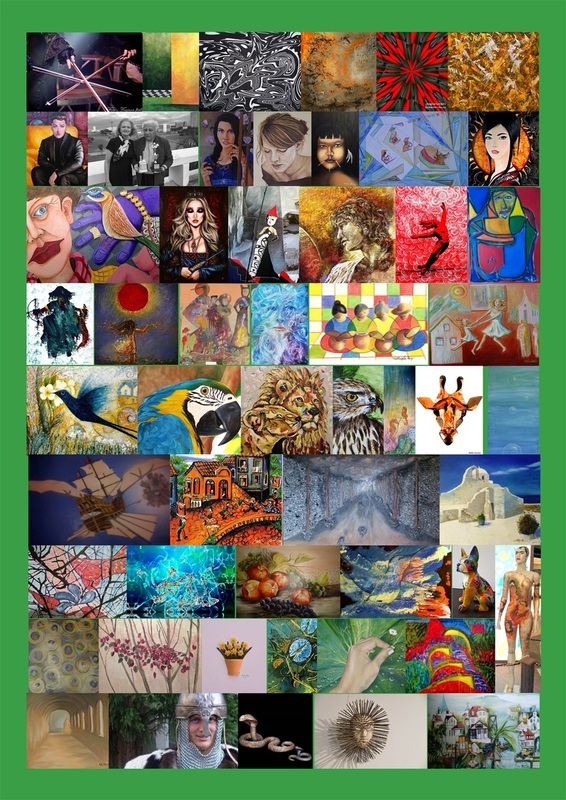 Agreement signed between Artcom Expo and the Contracting Artist listed below. 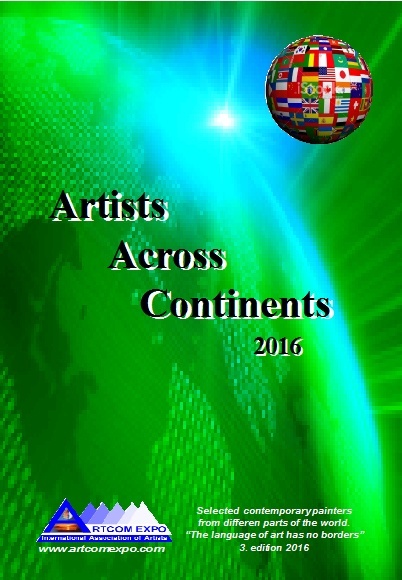 Through this I authorize Artcom Expo international to publish and disseminate my image and the images of my art work as well as my contact information and biography through the Book Artists Across Continents 2016 third year, edition number 03 - to be published in September 2016. I am aware of the conditions imposed upon me when the offer has been received and agreed to the publication and dissemination of my work by filling out and signing this form. I agree with the exhibition of my works in that Book, as well as marketing and distribution of it by completing and signing my information below.